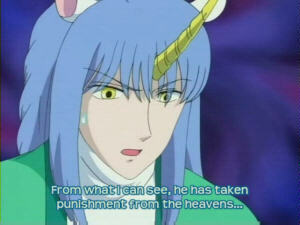 Pic of the day: "From what I can see, he has taken punishment from the heavens." Or is it a blessing? We really won't know until the fat lady sings, as it were. But I must admit it seems like someone is watching. "But what struck me today were the phobias I don't have which I ought to have. For instance, I should have a fear of eating fat. Fat food kills way more people than snakes, plane crashes and rampaging bulls, by an order of magnitude or two or three." Now, I have a fear of eating fat. Because of the horrible sickness which I have nicknamed "darkening" which engulfs body and soul if I get too much fat, I wouldn't eat a fat-laden meal if you paid me three month's salary up front. Realistic threats of massive bodily harm would do, but not much less. "Panic is rarely the result of careful consideration, but it is still a powerful force in shaping human behavior."